East Libyan forces say they have full control of El Sharara oilfield - SABC News - Breaking news, special reports, world, business, sport coverage of all South African current events. Africa's news leader. 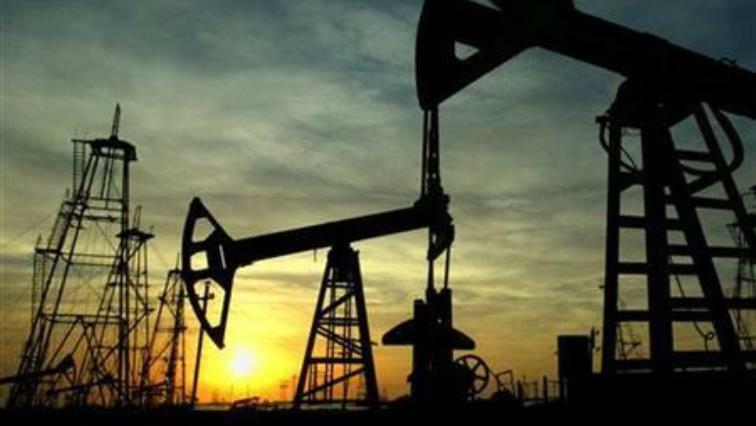 “Peacefully with no resistance LNA has full control over Sharara oilfield with all its facilities,” the LNA spokesperson said on Twitter, adding the facility was being secured. This entry was posted on 12 Feb 2019,06:54AM at 6:54 AM and is filed under Africa, Homepage Featured Story Slider. You can follow any responses to this entry through the RSS 2.0 feed. Both comments and pings are currently closed.